*For adults (21+) looking to register along with a non-diabetic spouse/significant other, please refer to Plus 1 Weekend. Survive and Thrive Bootcamp weekends for adults (ages 21 and older) with type 1 diabetes are premier weekends offering a balance of relaxation and fun with intense interactive education designed to empower adults with type 1 diabetes. The weekend includes a line-up of speakers who are knowledgeable about living with diabetes as an adult. Participants may select from two accommodation types. Please find more information about the accommodations below. Pricing is all-inclusive and includes housing, meals, snacks, and the full program including all activities with the exception of massage therapy. A $30 discount can be applied for Camp Nejeda Alumni participants, including those who have previously participated in Bootcamp. 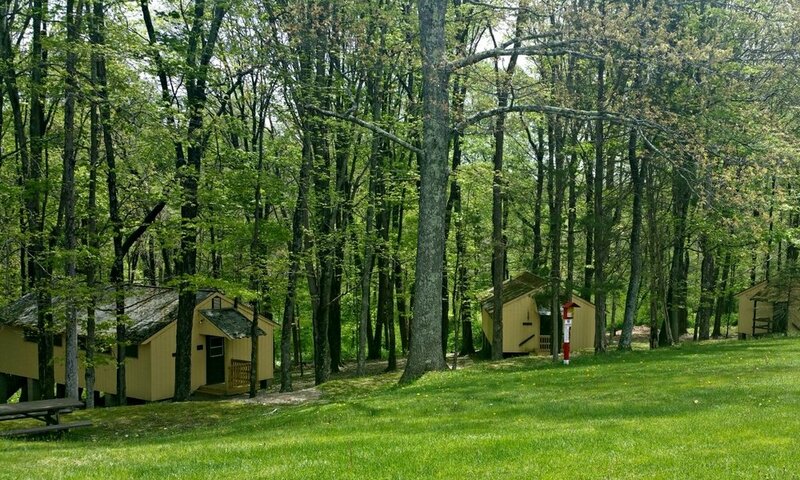 Accommodation options include group-style camper cabins with a half bath and access to our newly constructed bath house (a short walk from your cabin) or the option to upgrade to shared dorm-style rooms with 2 sets of bunk beds and shared bathrooms on the second floor of our Helmsley Heath Center facility. Rooms in the Helmsley Health Center have limited availability and will be filled on a first come, first served basis. Two rooms on the first floor of the Health Center are handicap accessible. Please contact victoria.benyo@campnejeda.org or 973-383-2611 x224 to request a handicap accessible room.